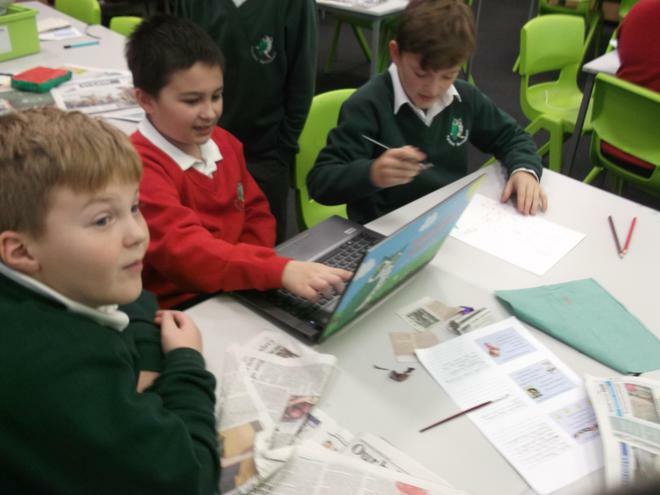 For three mornings of the week the children are being tasked with producing a project entitled 'A Wartime Christmas'. 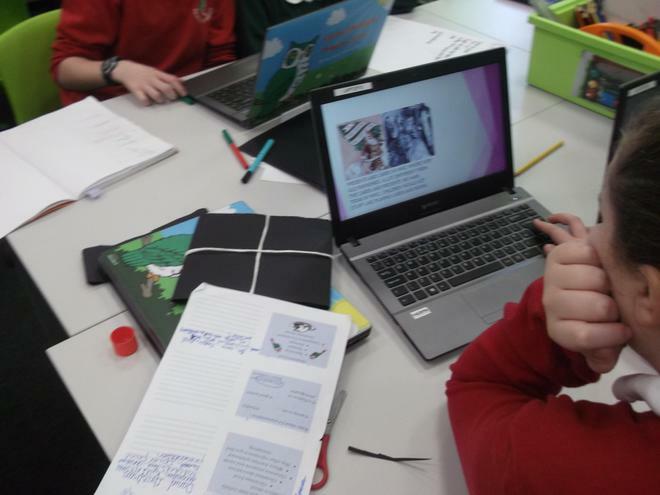 The children are researching all about how families separated by World War II celebrated over the Christmas period. Their projects include researching how rationing affected Christmas dinner, how materials shortages meant that cards and presents were handmade or second hand and where people celebrated in fear of air raids. 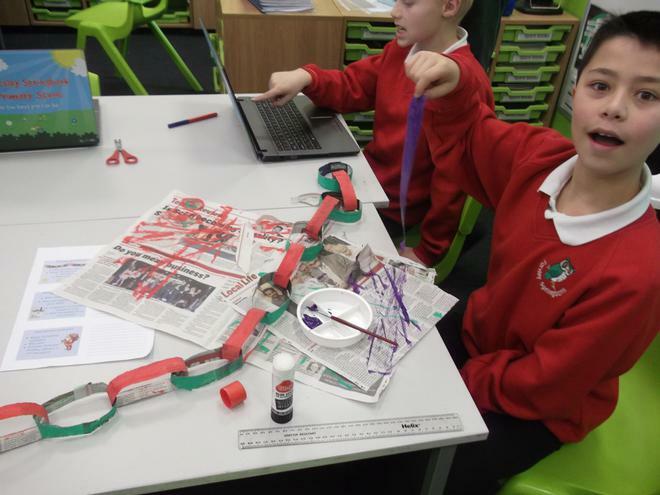 Not only are the children researching life in war time Britain, they are also making examples of traditional cards and decorations to add a hands on element to their work. 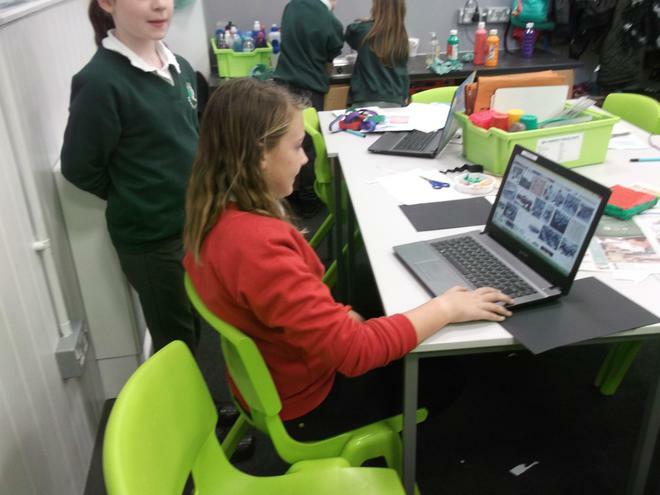 6B will be completing their projects from 28.12.16 - 02.12.16 and 6C will complete their projects from the 05.12.16 - 07.12.16.